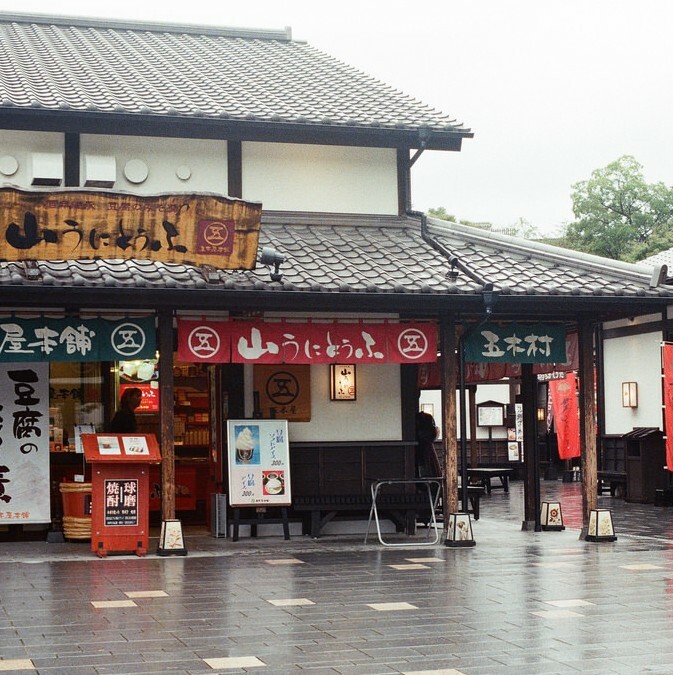 “Josaien is located in Sakuranobaba, at the foot of Kumamoto Castle, one of Japan’s three major castles. 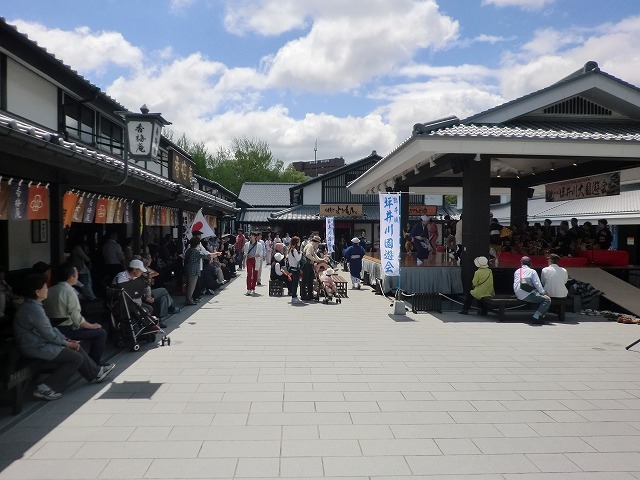 It is a popular tourist attraction designed to enhance the appeal of the old castle town and convey to visitors the food, history and cultural traditions of the region from Kumamoto Castle, a symbol of the city of Kumamoto. 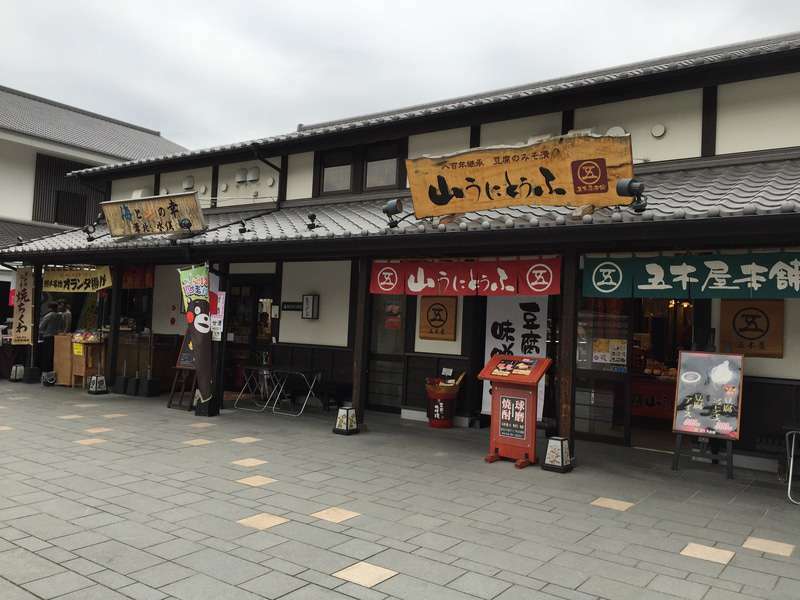 First, drop by the Wakuwaku-Za (Waku-waku means exciting in Japanese) to experience the culture and history of Kumamoto with a variety of interactive exhibits. 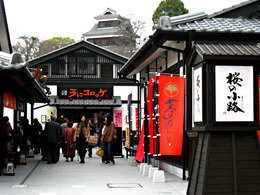 Then, visit the Sakuranokouji historical castle town area for some specialty foods from the Kumamoto region. Souvenirs can also be found here.